This bread is my favourite thing to bake at the moment. 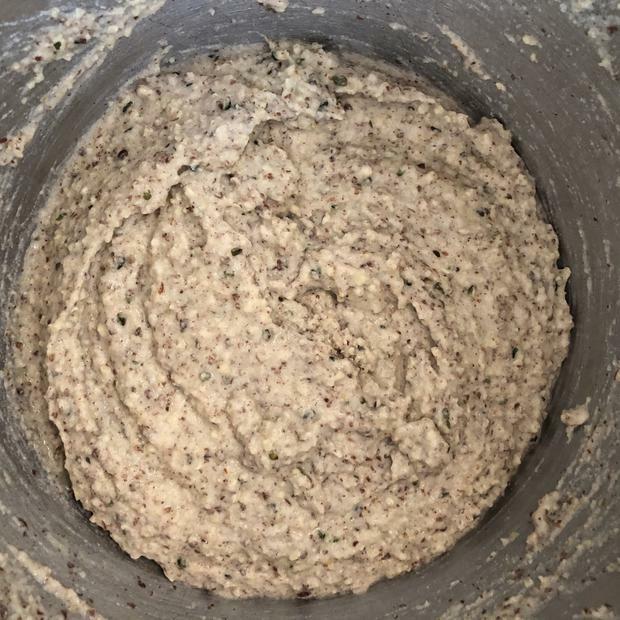 It is so easy and the perfect all-rounder that tastes good with everything - plus it's packed with omega-3 and omega-6 fatty acids thanks to the flax and hemp seeds. 1. 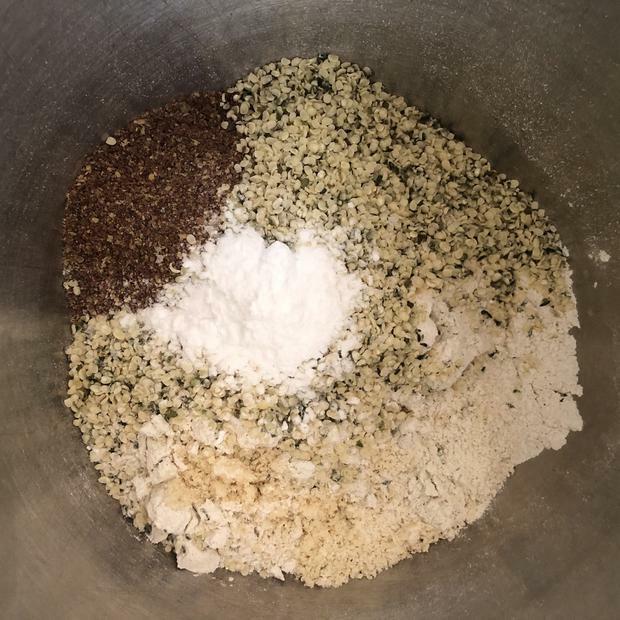 Combine the ground almonds, buckwheat flour, ground flaxseed, hemp seeds, baking soda and a good pinch of sea salt in a large mixing bowl. 2. In a medium bowl, combine the water, maple syrup and apple cider vinegar. Let the mixture rest for about 30 minutes - this is really important. 4. Preheat the oven to 180°C while it's resting and grease a 1lb loaf tin well with olive oil. 5. After 30 minutes, scrape the mixture into your loaf tin and smooth the top out evenly. 6. Place in the middle rack of your oven and cook for about 55 minutes until the top is well browned and a knife inserted into the middle comes out clean. 7. Let it cool in the tin on a wire rack for about 20 minutes, then remove it from the baking tin and let it cool fully. When completely cool, slice and store in the fridge for up to a week. 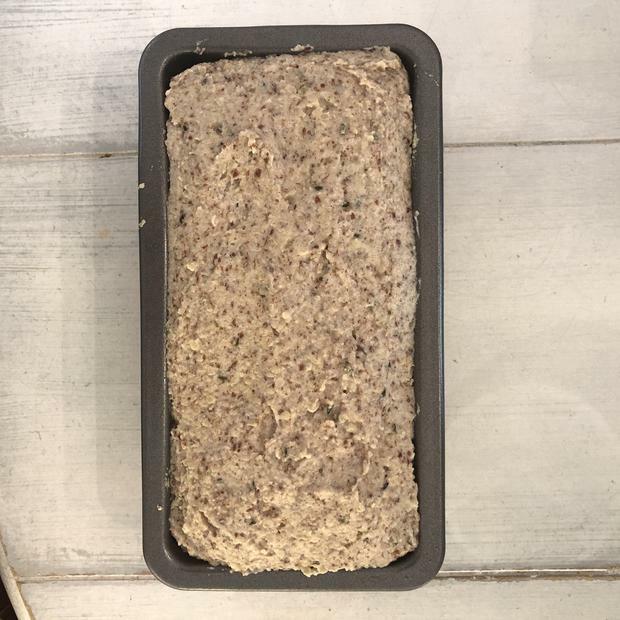 This bread is a packed with omega-3 and omega-6 fatty acids thanks to the flax and hemp seeds. They're so important for our health, particularly our heart and brain function and and making sure that we get enough of each, and in the right balance, is essential for optimal health. I try to have a really varied, colourful and seasonal diet to help ensure I get a wide range of nutrients but one of the few supplements I do take is a vegan omega 3 & 6 supplement to make sure I am getting enough. I take capsules that are an organic blend of flax, sesame and sunflower oils with a 2:1 omega 3 to omega 6 ratio, which is ideal for overall health. Hulled (no shell) hemp seeds are my secret weapon lately. They're incredibly nutritious and really easy to add to your diet. They have a subtle seedy taste and a gorgeous texture that's perfect for sprinkling over salads or porridge, blending into a smoothie or mixing into batter. 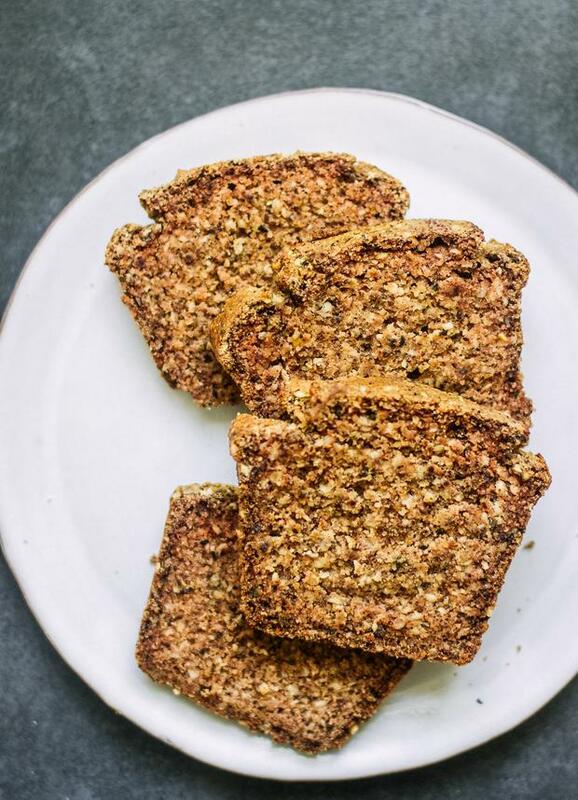 They're especially good for vegans or vegetarians as they're really high in protein (they add about 22g to this bread recipe) and one of the best plant-based sources of omega-3s and omega-6s. They're also full of other important nutrients like magnesium, zinc and vitamin E. Make sure you get 'hulled' hemp seeds (aka hemp hearts) as the shells are incredibly coarse - you can get them in any good health store.